The Fireplace Technician is based in Flat Bush and services the greater South Auckland area. We sell and install all types of solid fuel and gas heaters – as well as provide professional chimney and flue cleaning, replacement flue systems, repairs, tiling, hearths and fire surrounds. Where design meets functionality, complete your outdoor space with an outdoor fireplace. Cook on it during the summer and keep warm in the winter. Create a space that can be used all year round. A custom designed outdoor fireplace provides he best fit for your outdoor area whether it be big or small. We create custom designs that suit the individuality of you and your space. Our designs are high quality and tasteful. 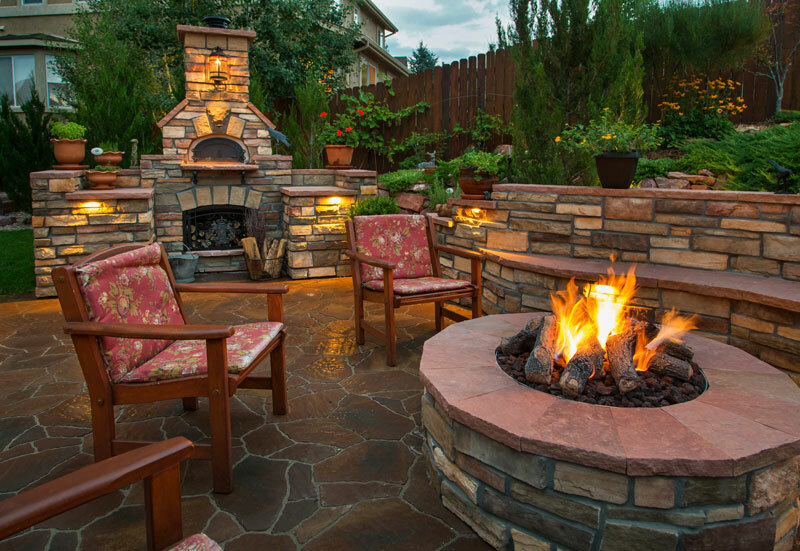 Add a fireplace to your backyard to transform the space and enjoy the benefits of a warm outdoor space all year round. From heating your home, to grabbing a hot chocolate and blanket to nestle beside it, nothing bets the warmth and atmosphere an indoor fireplace brings. There are many benefits to adding a fireplace to your home. Fireplaces are a beautiful feature within a space, and there is just something special about heating your home organically. Fireplaces are one of the most energy efficient ways to heat your home. You could reduce your energy bill substantially by adding a fireplace. We create custom made indoor fireplaces, perfectly suited to you and your heating needs. We aim to transform your space with an elegant and tasteful design, that is also functional. 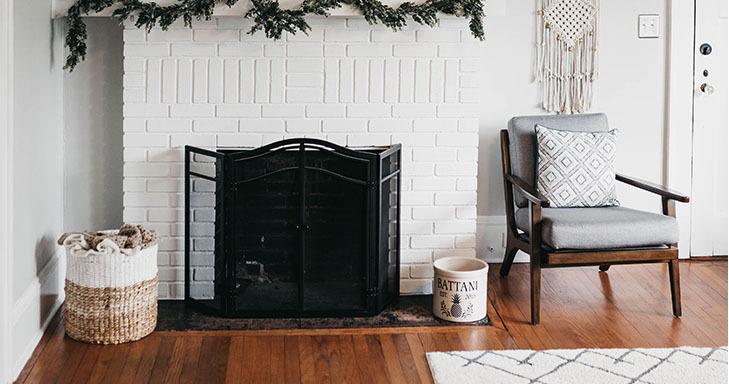 Find out if an indoor fireplace is right for you.